Although spring is just around the corner, many homeowners might still be digging themselves out of inches of snow in cold regions across the country. Most people like to think that they are properly prepared for the intensity of winter prior to the season, but once the snow begins to fall, everything often becomes more difficult than expected. 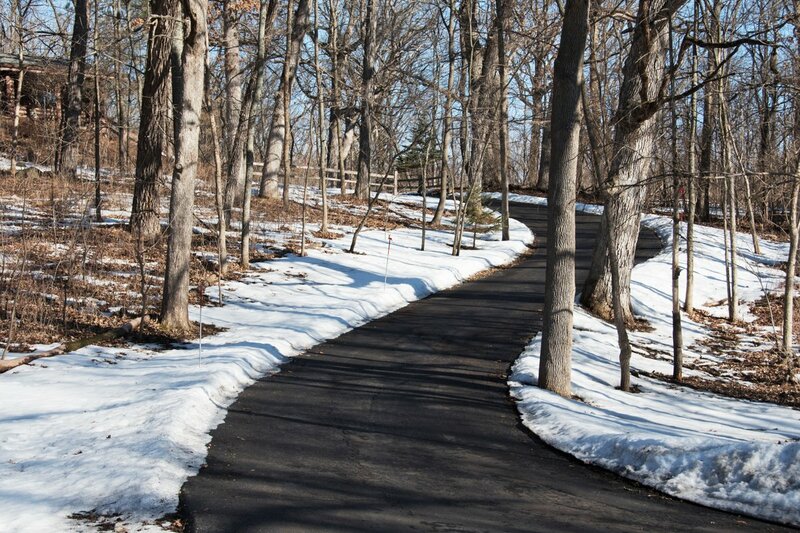 As a general contractor or architect, you might want to provide a few tips to your clients about the various ways that they can keep their driveways and walkways safe during the winter. Now that the snow is melting, there is no better time to tackle the issue and prepare for the upcoming winter season. Driveway heating is growing in popularity as more people look to avoid the hassle that comes with shoveling snow and melting patches of ice. One option that you might want to recommend to your clients is an electric heating mat or cable system. By installing this system beneath the asphalt, homeowners can enjoy radiant heat that melts away ice and snow, minimizing the need to shovel. If your clients are still intent on dealing with winter the old fashioned way, there are a couple of tips you can give them to make it easier. Driveway prep is crucial in the winter because as ice forms on the asphalt or concrete, the chances of slips and falls rise. NorthernConcreteInc.com reports that homeowners should always try to shovel away snow as soon as possible to prevent it from sticking and turning into patches of ice. Homeowners are also advised to stay away from deicers at all costs because they contain chemicals that can damage nearby vegetation, cause cracks in the driveway and even be harmful to pets and other animals if consumed. Deicers may cause snow and ice to thaw, but it will immediately reform as soon as the temperature drops. Instead, sand should be used to create traction. It is also an effective way to absorb snow and keep it from re-freezing. In the summer, homeowners are encouraged to seal any cracks in the driveway in order to keep it in shape in between rough winter seasons. If a driveway or sidewalk needs to be replaced completely, this is the perfect opportunity to install a radiant heating system and prepare for the coming winter.